House in S´Arenal. Chalet unifamiliar a estrenar!! 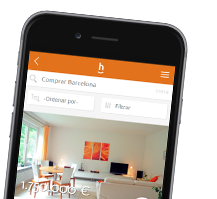 The best listing of homes in the district of S´Arenal is on habitaclia.com. habitaclia.com property portal offers you the most complete classification of homes of the district of S´Arenal.